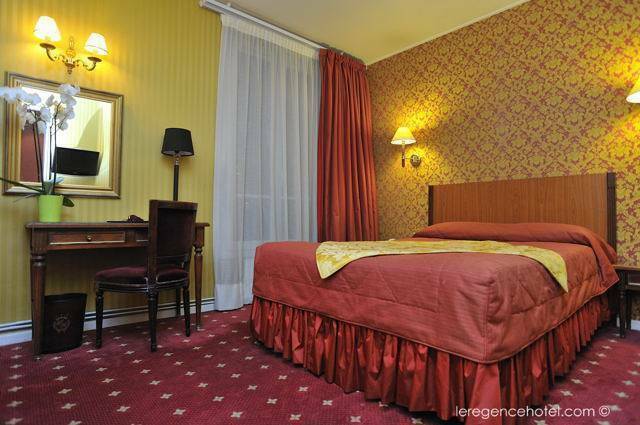 The Hotel Regence is ideal for business or leisure trips, it is a charming and tastefully decorated hotel. 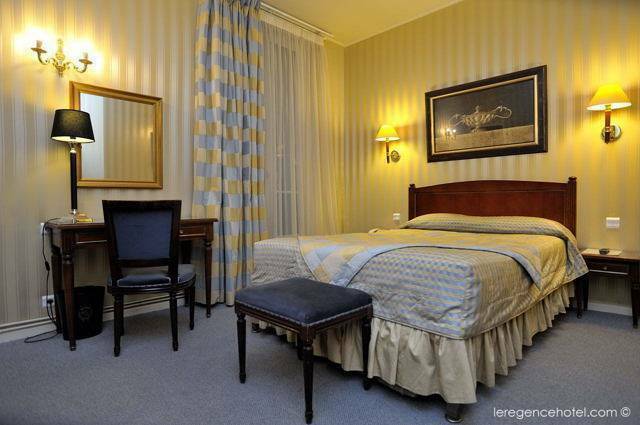 The Hotel Regence is ideal for business or leisure trips, it is a charming and tastefully decorated hotel. It is located near the center of Paris, surrounded by the Sacré Coeur, the Moulin Rouge and the Place de l'Opéra. The rooms are equipped with a bathroom with shower or bath, toilets, hairdryer, direct phone, satellite TV, internet access, minibar. They also have safety box, air conditioning and heating. The rooms come equipped with an en suite bathroom with a shower and bath, a hairdryer, a direct dial telephone, satellite/ cable TV, Internet access and a minibar. There is a safe in every room as well as individually regulated heating and air conditioning as standard. 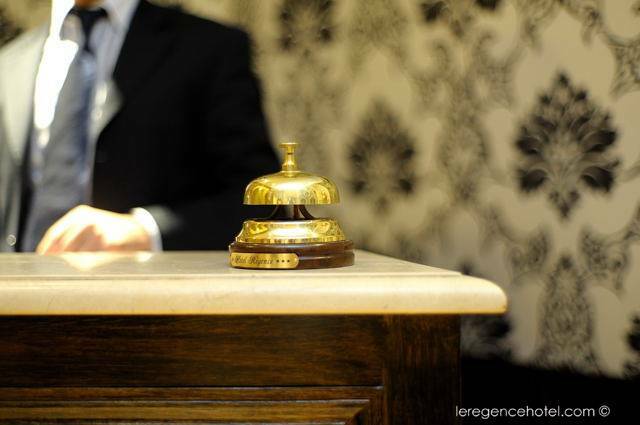 The hotel is wonderfully located in the centre of Paris some 800 m from the Place de l'Opéra. It is just 1 km to an array of sights including the famous Galeries Lafayette shopping centre, Moulin Rouge, Montmartre with the basilica of Sacré Coeur, the Arc de Triomphe and the splendid boulevard of the Champs Elysées. Europe métro station is a mere 400 m away and St. Lazare 600 m from the hotel. 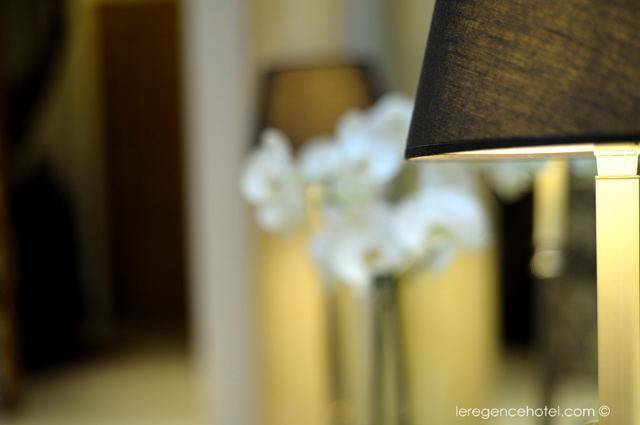 It is 20 minutes to Charles de Gaulle airport.